Coming out onto DVD/Blu-ray January 29th is Fox Home Entertainment's Book of Life! 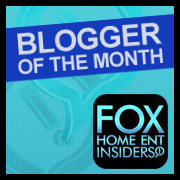 As a Fox Home Entertainment Insider, I was given a copy of the movie for my family and another one to give away to my readers! Us The Duo Music Video "No Matter Where You Are"
FREE PRINTABLE ACTIVITIES & RECIPES! 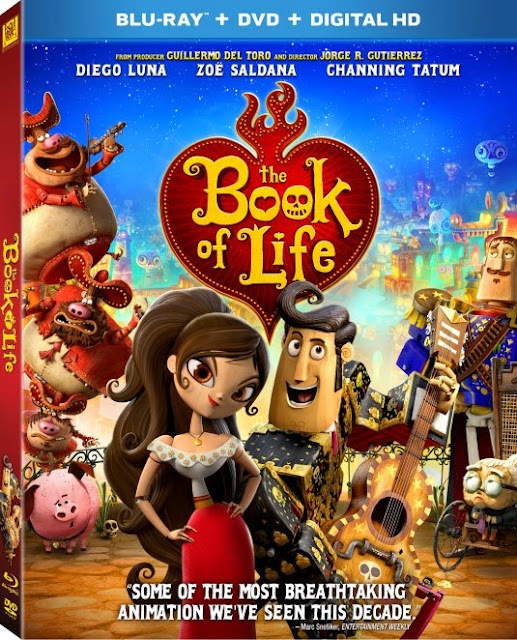 WIN BOOK OF LIFE BELOW!!! DISCLAIMER: The prize will be given by the sponsor. Not responsible for unclaimed prizes. All thoughts and ideas are my own. We are looking forward to the new Cinderella movie! I am looking forward to seeing Cinderella! I'm looking forward to Star Wars: The Force Awakens! Star Wars: Episode VII - The Force Awakens! I'm looking forward to Cinderella. It was one of my favorite animated movies as a child and I can't wait for this version! Right now we are looking forward to the new SpongeBob movie in 3D that hits theaters Feb 06!